Mogadishu. Somalia. 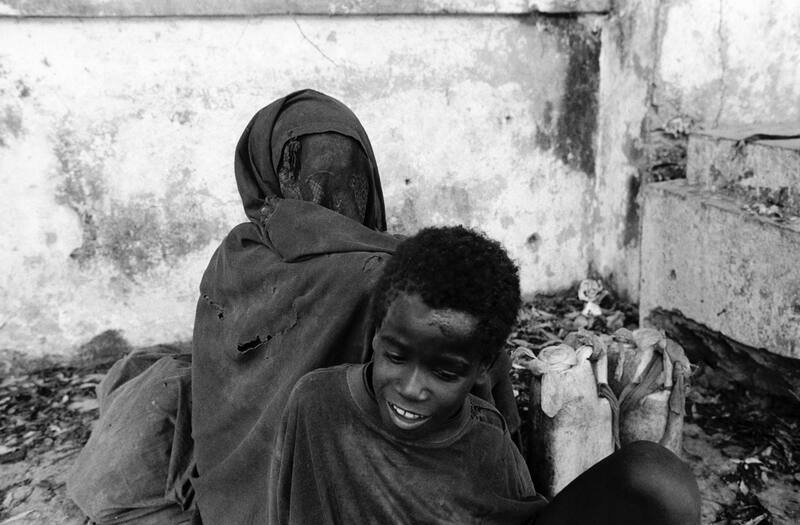 2007 A destitute woman and her son living in the ruins of bombed-out buildings in the centre of the capital. Many of the 750,000 people who remain are extremely poor.